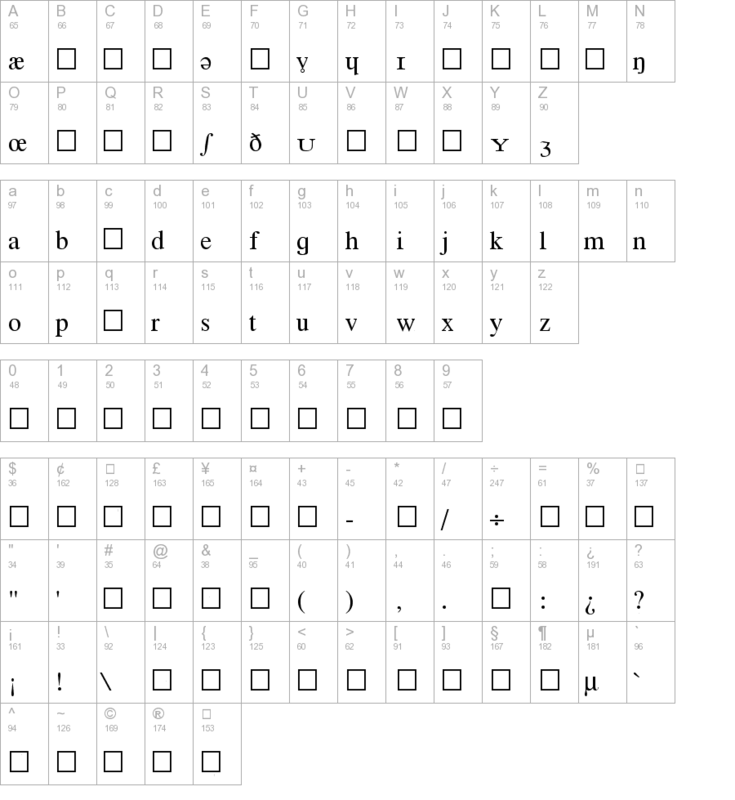 The Phonetic-Alphabet font is a serif font of the International Phonetic Alphabet (I.P.A.). If you don't understand that sentence, you don't need this font. Insect-Bytes brings you this font, and there's nothing you can do about it.